Fantasyland | Dis Is How We Do It! Posted in Disney, Magic Kingdom and tagged Disney, Disney World, Fantasyland, seven dwarfs mine train, Travel, Vacation. Bookmark the permalink. If you are looking to go to Disney World and enjoy the new Fantasyland attraction, let’s talk and make it happen. Email me at Larry@magicalvacationsbyme.com for a no obligation quote. 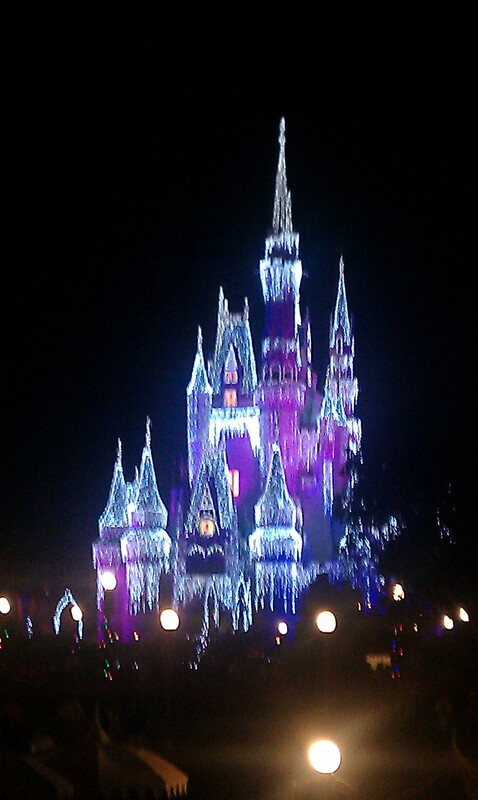 Almost any time of the year is a great time to visit Disney. There are lots of exciting new changes being made. The new Festival of Fantasy Parade is seen daily. 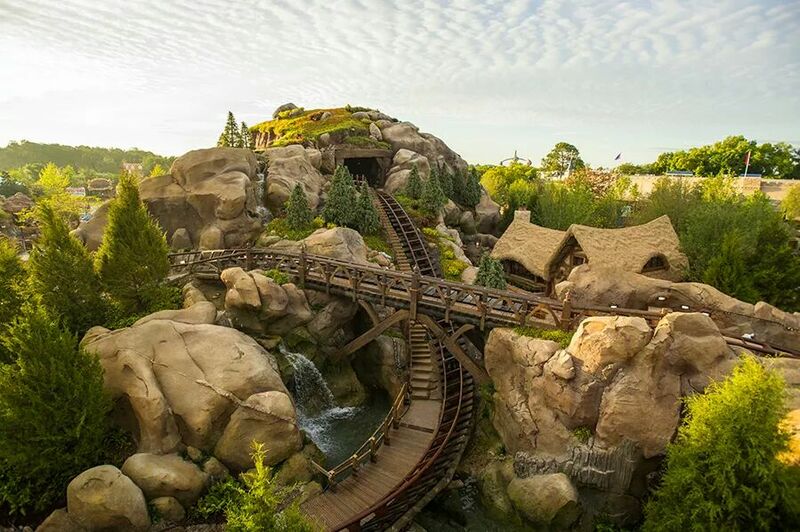 The new Seven Dwarfs Mine Train is opening soon. Anna and Elsa are there to meet you. Plenty to see and do. 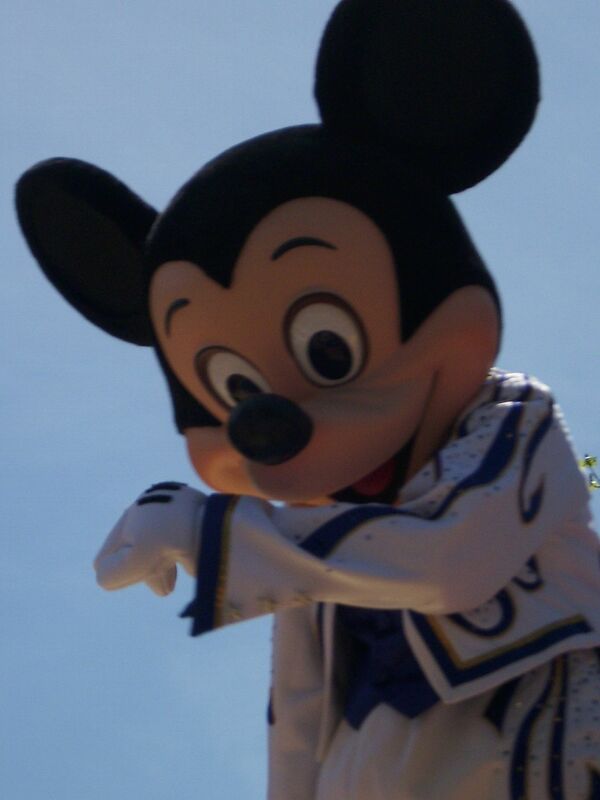 When are you going to Disney? Posted in Disney, Magic Kingdom and tagged Disney, Disney World, Fantasyland, Frontierland, Travel, travel agent, Vacation. Bookmark the permalink. Why Stay at a Disney World Resort? If you are looking to visit Walt Disney World and are not considering staying at a Disney Resort, you should take a few moments and watch the video to see what advantages the resorts have to offer. It may be just the information you need to determine if you still want to stay offsite or a trip to Disney would be better by staying at a Disney Resort. Posted in Disney and tagged Animal Kingdom, Disney, Disney World, Epcot, Fantasyland, Fort Wilderness, Magic Kingdom, small world, Travel, travel agent, Vacation, Walt Disney. Bookmark the permalink. For 50 years people have been riding through this small, singing doll house full of enchanting dolls. Singing the same song over and over in a variety of languages. Some things never change. At least the Carousel of Progress has changed the song along the way. It doesn’t matter if you love it or hate it, it’s a must do for anyone who visits the Magic Kingdom. If you have not been there in a while, you need to see the new Fantasyland. Posted in Uncategorized and tagged Disney, Disney World, Fantasyland, small world, Travel, travel agent. Bookmark the permalink.